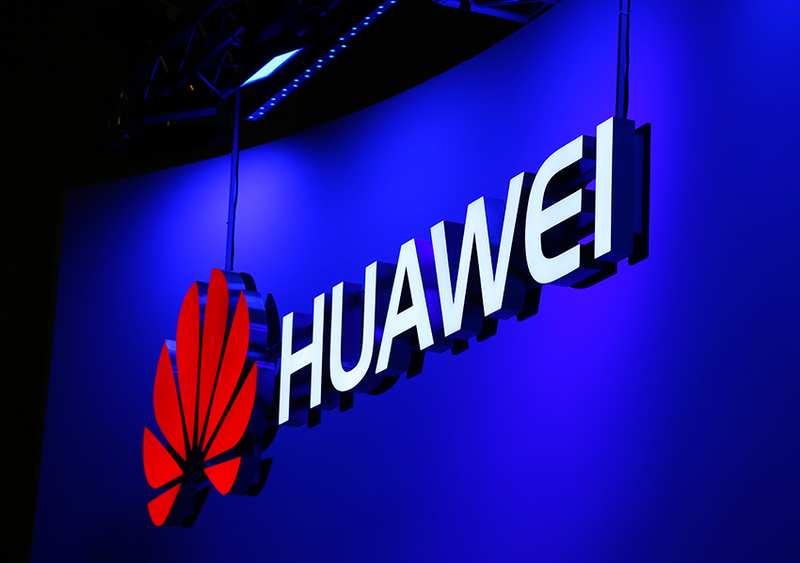 On Friday, Bloomberg reported that the Trump administration is preparing an executive order to restrict Huawei and/or ZTE from operating in the U.S. over national security concerns. The order, which reportedly would give greater authority to the Commerce Department, apparently had not yet been reviewed by the president. 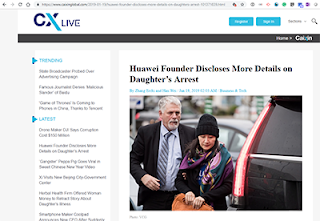 Huawei founder Ren Zhengfei said his daughter Meng Wanzhou was in transit to Argentina when she was detained in Vancouver last month, according to reporting from Caixin and other Chinese media. 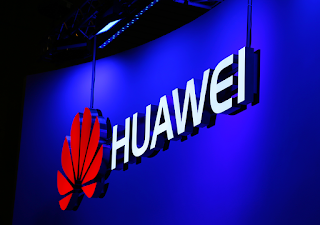 The purpose of the trip reportedly was to discuss the restructuring of Huawei's overseas business units, including the possible outcome of granting independence to overseas divisions. Ren planned to join his daughter at the meeting but chose a different travel route.